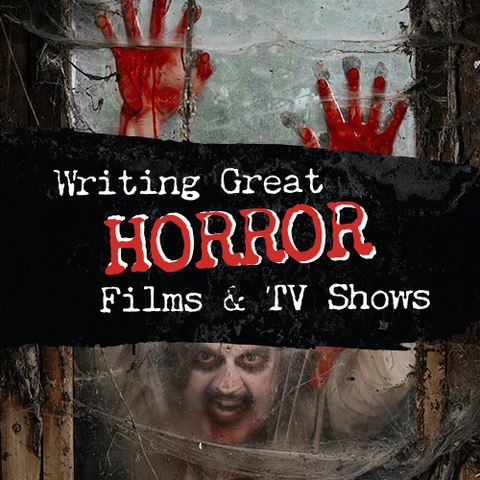 Discover the little-known tricks of the trade that are vital to writing and marketing this money-making genre with Writing a Great Horror Film and TV Shows. 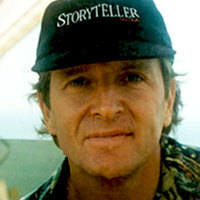 In this live webinar, award-winning screenwriter Glenn M. Benest will cover the unique methods for writing commercial horror scripts and creating scares for your audience. Through analysis of scenes from well-known horror films along with student examples from past classes, you’ll learn the techniques they employed to make their projects truly memorable.